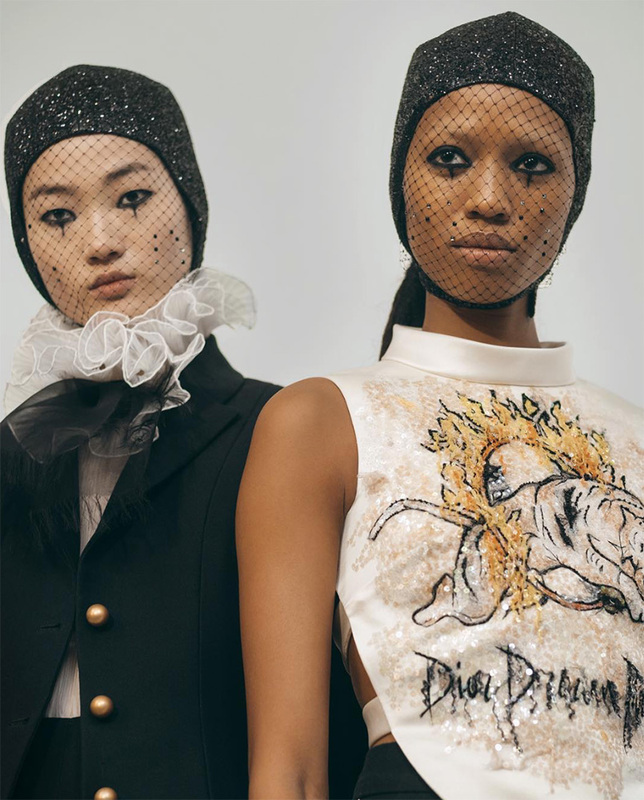 We are still re-living the magical Dior circus that Maria Grazia Chiuri staged during the SS19 season of Haute Couture, so you can imagine our delight when the brand announced that they will be bring the whole collection to Dubai. 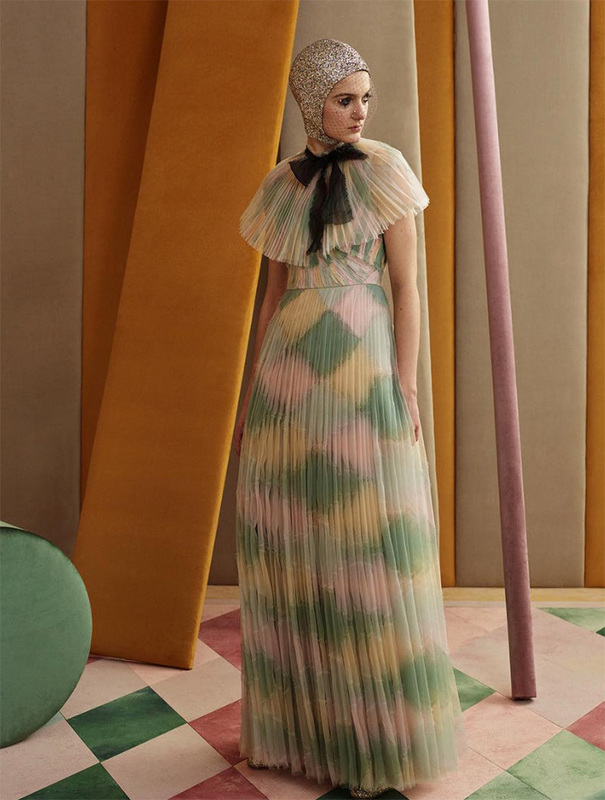 Scheduled for March 18, but with the venue still to be confirmed, the French Maison will be showcasing the exclusive looks which will be followed by a cocktail party. 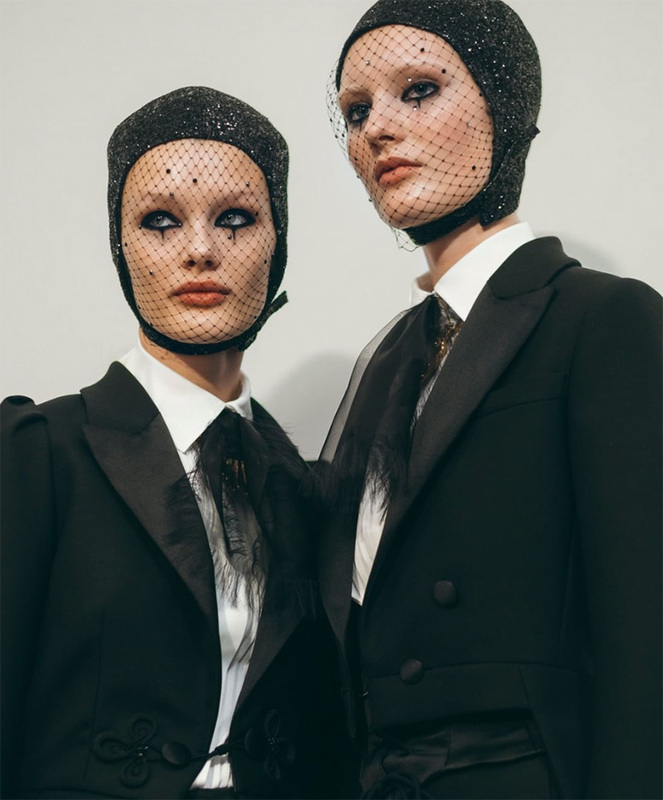 In Paris, guests were welcomed inside a circus tent where they watched model after model glide past in pieces that blended classic and modern couture, as a troupe of Mimbre Acrobats performed throughout. “Fashion is different today. Couture to me has to be about lightness, dresses made with attitude,” she said in a statement. 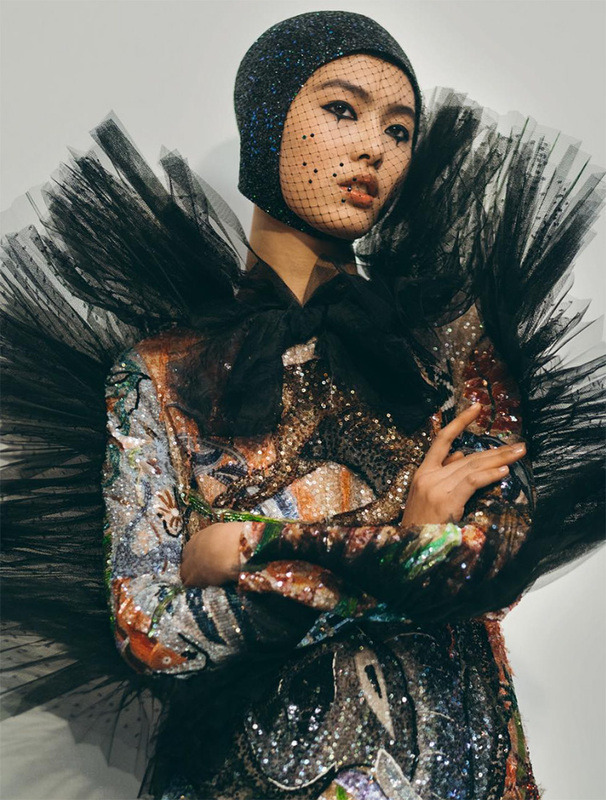 The bonnets, designed by longtime Dior millinery maestro Stephen Jones, wrap the head in subtle shimmers and the face in a soft layer of net sprinkled with rhinestones to mimic the teardrops drawn beneath.